Facial recognition CCTV systems and video analytics are becoming the tools of choice for fighting crime around the world, experts in the field have argued. The fact of the matter is that, in today’s ever-changing and evolving world, standard CCTV is simply not up to the task of increasing public safety and reducing crime. The quality of the black and white footage is inadequate for the purpose of identification, often cannot be used in court, and is therefore doing nothing to deter criminals. 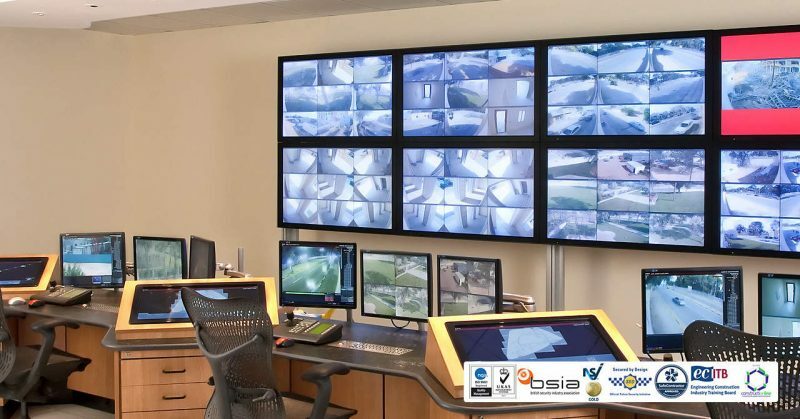 Insufficient and inefficient, CCTV only allows users to watch archived footage after an incident has happened, unless you have someone manning the screens 24/7. Manufacturers and companies have therefore created intelligent software, allowing security professionals access to a much broader functionality. This update includes video analytics, performing real-time event detection and post-event analysis, combined with facial recognition, where operators can track suspects and access data.